Check out Tale Time, a collection of classic tales, legends and myths, written especially to be heard! You can hear Tale Time stories on Fun Kids Junior. On Fun Kids Junior you can hear stories from Tale Time! 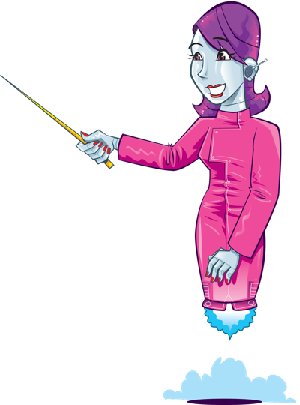 Tale Time creates audio collections of stories – a mix of tales, legends and myths, written especially to be heard. Audio stories are perfect for journey time, bed time, down time, and family time! They’re great for listening to on your own, or with friends and family. If you love stories but struggle to read or just want a break, you can sit back, relax and let Tale Time do the work! Tale Time only pick the best stories to re-imagine and have loads of stories available. They’re written and told by Vicky McFarland. The first stories are those of Rumpelstiltskin, The Monkey and the Crocodile, Theseus and the Minotaur, The Stonecutter and The Three Princes! Click here to buy Rumpelstiltskin and Other Stories! 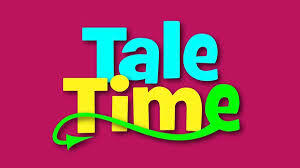 You can hear Tale Time stories on Fun Kids Junior, which is on every weekday!